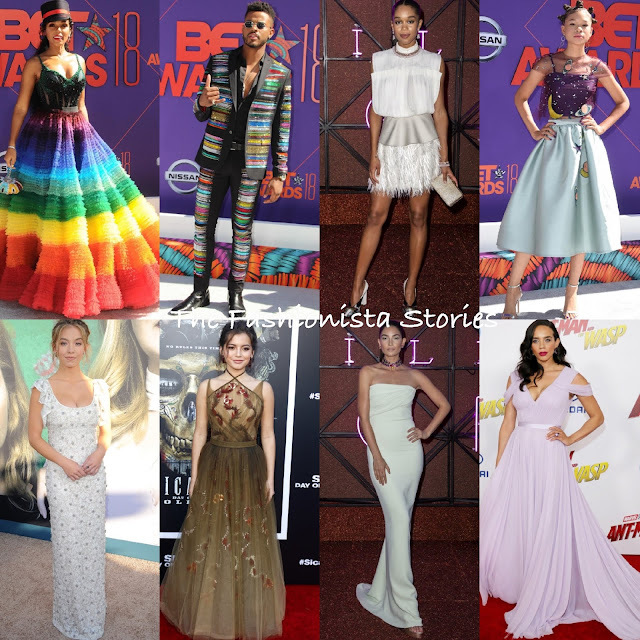 Home » Best Dressed , fashion , Hannah John-Kamen , Isabela Moner , Janelle Monae , Laura Harrier , Lily Aldridge , Storm Reid , Sydney Sweeney , Trevor Jackson » Vote: Who was your Best Dressed Fashionista/o of the Week? Happy Friday! While it was slim pickings on the red carpet this week, there were some standout looks. My top pick is Janelle Monae, followed by Trevor Jackson, Laura Harrier, Storm Reid and Sydney Sweeney. Who makes your list?